Photo: Pile O' Bones Brewing Co.
Big news - BEER is back at RFM! 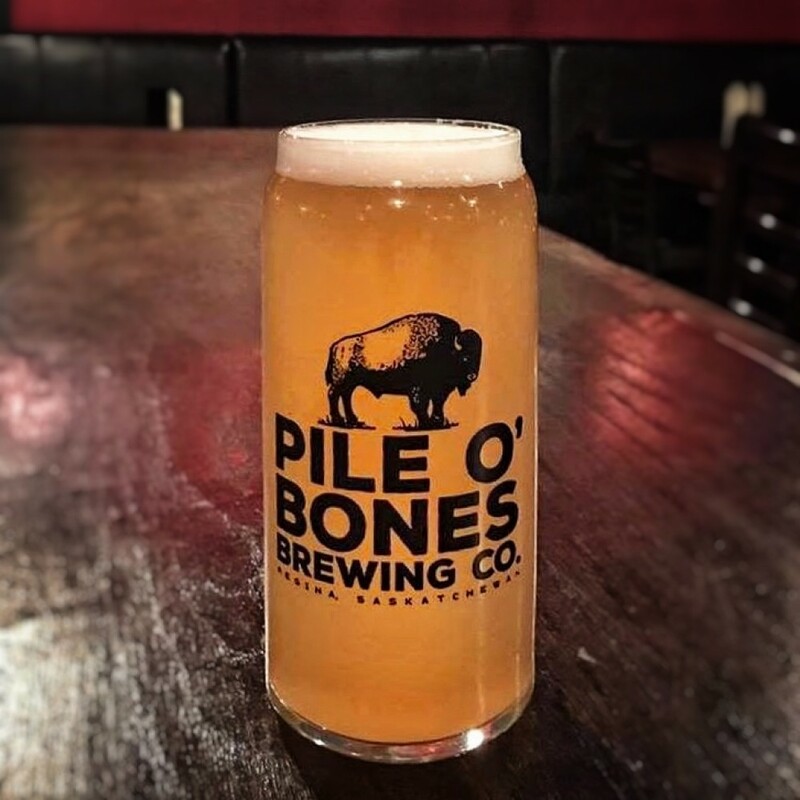 Pile O’ Bones Brewing Co. has recently been approved as a new vendor, and will be filling growlers tomorrow. 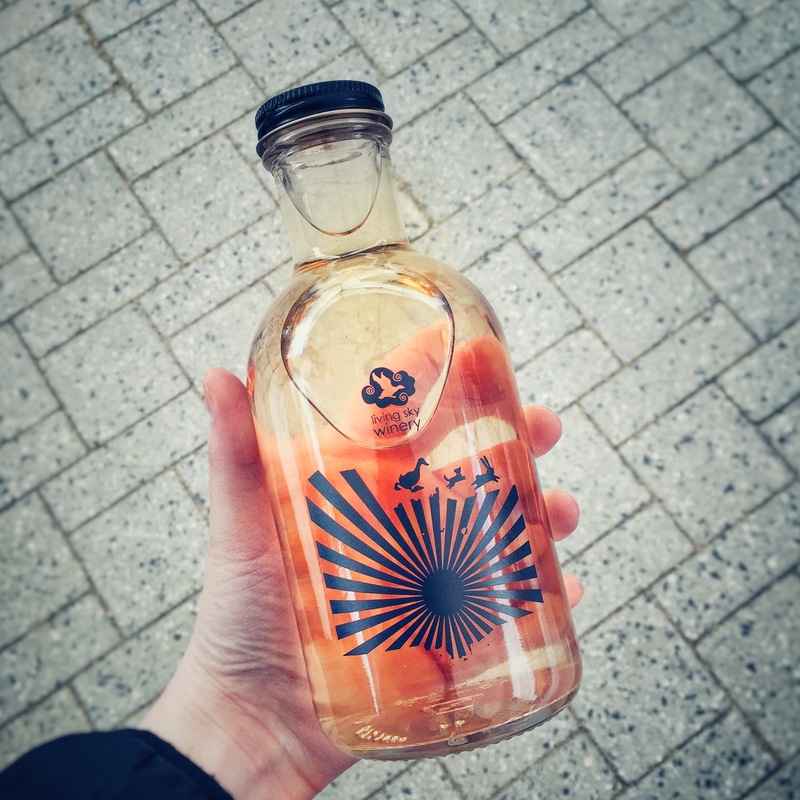 It’s perhaps the most local beer we can offer, as the brewery is literally just around the corner from the Plaza! Beer isn’t your thing? Living Sky Winery will have their NEW Redwing Spring cider (strawberry rhubarb) tomorrow! Two growler sizes are available, but the bigger one is obviously the right choice. If you’ve been to the market for lunch recently, you may have noticed a new arrangement for the food trucks. They wrap around the vendors on the south side of the Plaza, most of them facing towards the park. 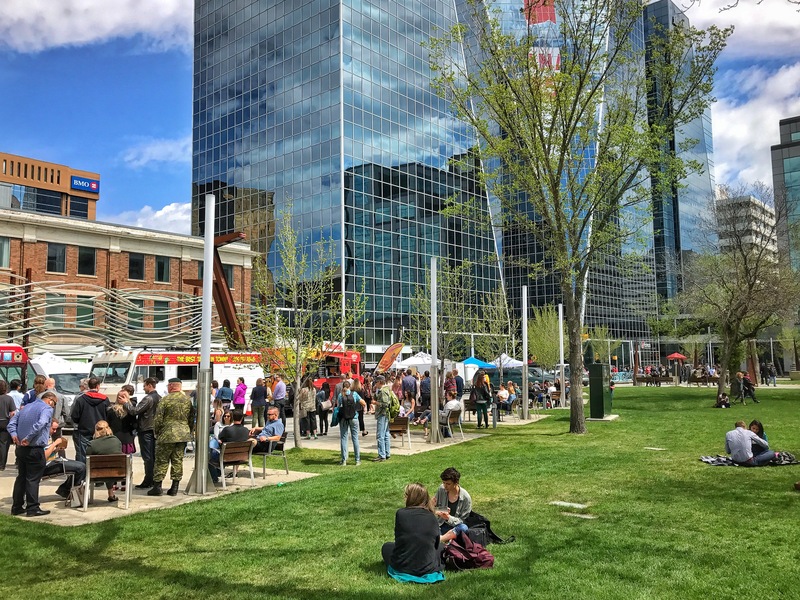 The goal is to create a “food court” area within the market that encourages customers to use the tables, chairs, and grass to relax and enjoy their food. We hope it will also relieve congestion caused by food line-ups. Within this new area, you’ll find food trucks, beverage carts, and vendors with fresh prepared meals. There are two entrances: 1) across from the Plaza stage and 2) between Heliotrope and Cuppa’ T’. Alternately, you can cut across Victoria Park. Pile O’ Bones Brewing Co.
Find out where your favourite vendors are located by referring to the MAP. Take a look at the full LIST of participationg vendors.